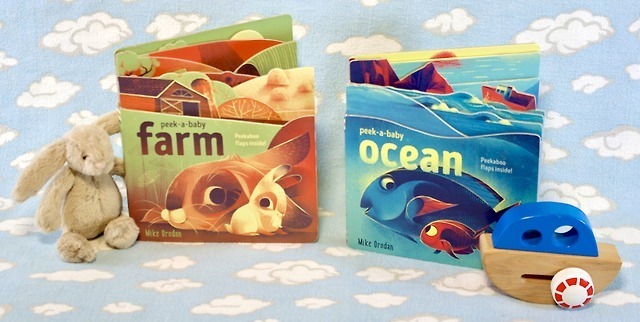 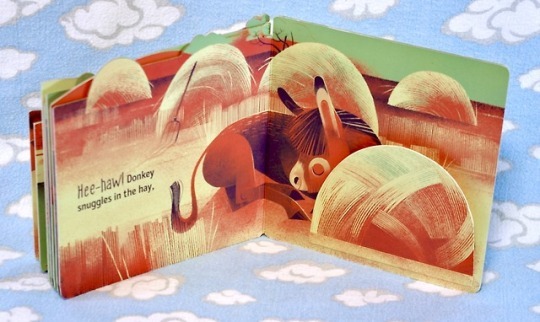 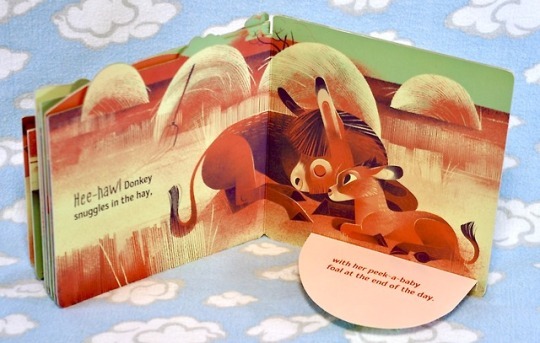 Today’s beautiful lift-the-flap #boardbooks are Peek-a-baby Farm & Peek-a-baby Ocean by Mike Orodan via @raincoastbooks​. 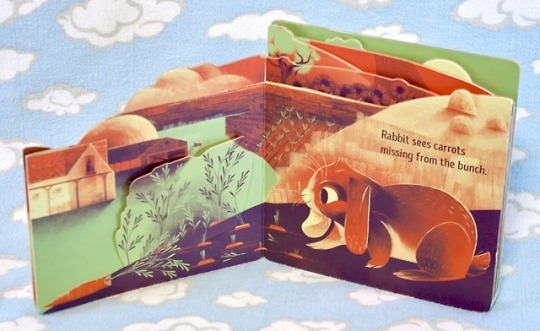 These adorable parent & baby peekaboo books are publishing in March and we love love LOVED them at our house. 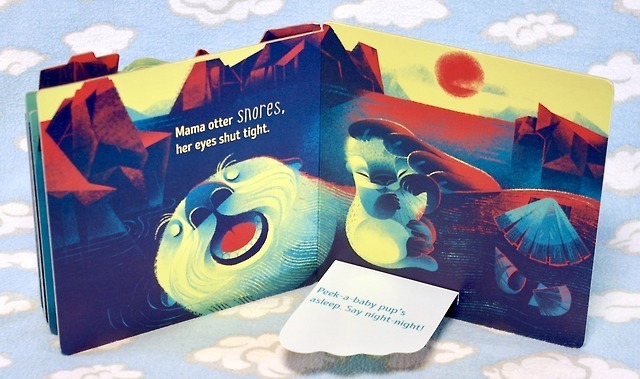 - stunning high contrast colour palettes perfect for baby’s developing eyes! 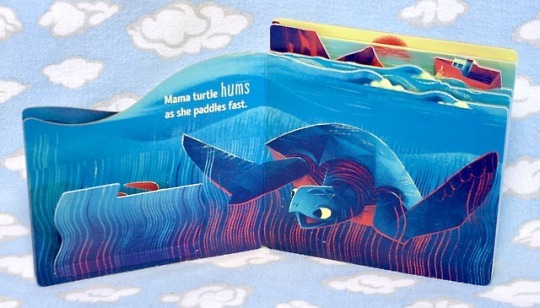 - some mention of Mama & Daddy but some just animal titles allowing for a variety of parent names besides the classics! 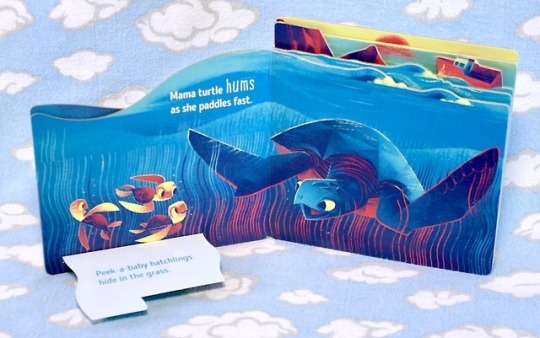 - chunky shaped pages and flaps great for little hands to use! 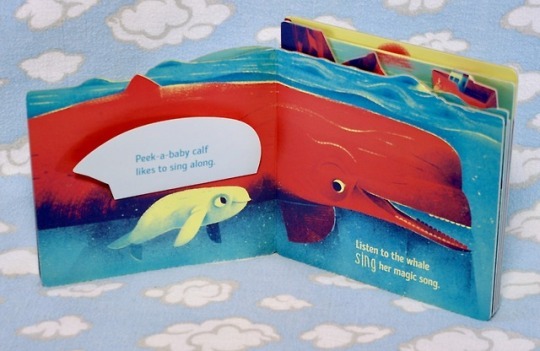 These books are as lovely for a new baby as for my inquisitive four year old who enjoyed learning baby animals names and easily turning pages and flaps himself before bed. 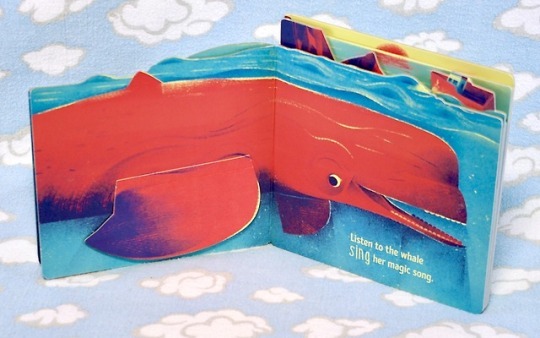 A gorgeous addition to any small’s library and sweet baby shower gifts! 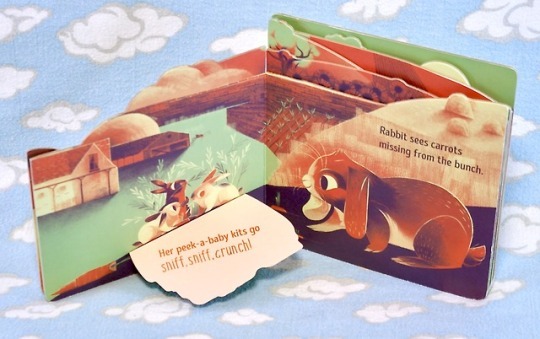 Recommended Newborn & Up!